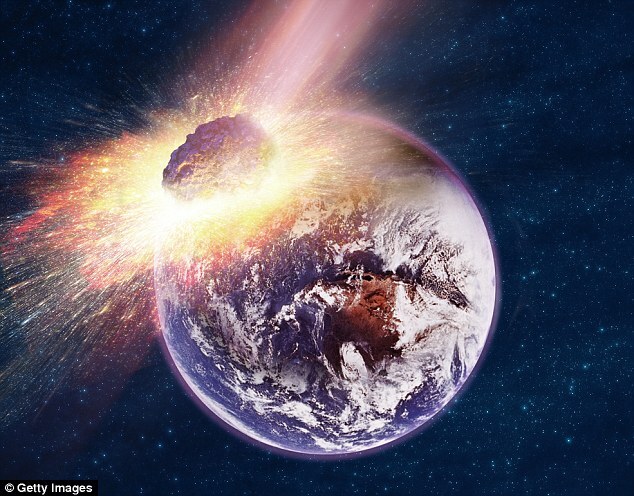 NASA could use paint to defend our planet from a doomsday asteroid that may wipe out life on Earth, according to one of the agency's top engineers. It was recently revealed that the rogue space rock 101955 Bennu, which is larger than the Empire State Building, could collide with our planet in 2135 Dr Michael Moreau, a scientist for NASA’s OSIRIS-REx mission, which is sending a probe to study the rock, said a spacecraft could be sent to paint Bennu to divert it. Changing the colour of part of the asteroid would expose it to solar radiation, which could heat the object up enough to change its orbit and miss our planet. Bennu is a potentially hazardous object discovered in 1999 that measures a staggering 492 metres (1,614 feet) in diameter according to NASA estimates. 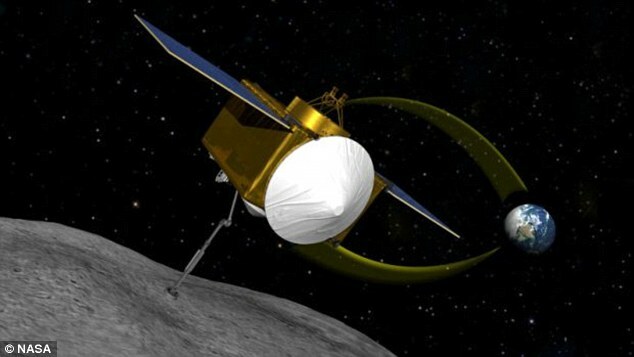 There is a small chance, around 1 in 2,700 odds that Bennu will strike Earth in 2135 based on its current orbital path, and some scientists have suggested hitting it with a nuclear weapon to avoid a devastating collision According to Dr Moreau, a mission to paint the asteroid presents a far simpler solution should Bennu pose a threat to our planet in 120 years' time. The sun constantly pelts objects in the solar system with tiny particles of solar radiation, each exerting a small amount of pressure. Because Bennu is small compared to a planet or star, weighing around 13 times the mass of the Great Pyramid of Giza, these particles can gradually alter its orbit. If scientists could make part of the rock more susceptible to solar radiation by painting it a dark colour, that may alter its path enough to avoid hitting Earth. 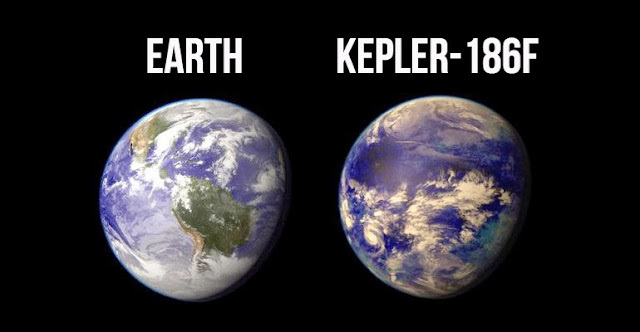 Scientists first need to better study its composition and orbit around the sun to determine the best course of action. 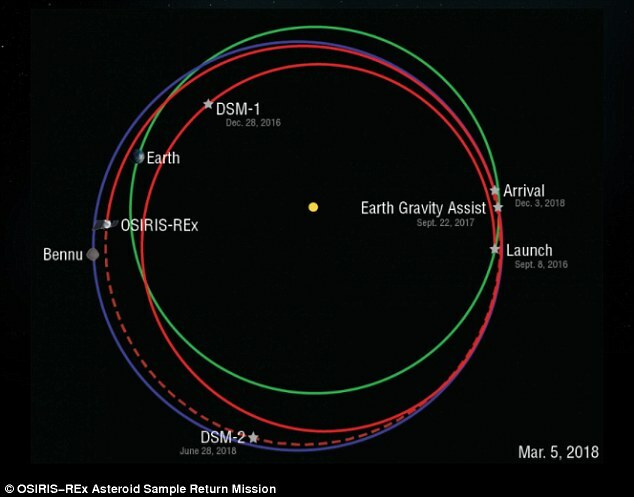 NASA’s OSIRIS-REx spacecraft will study Bennu further when it reaches the rock in December, with the probe set to return to Earth with samples in 2023. Dr Moreau manages the craft's Flight Dynamics division. 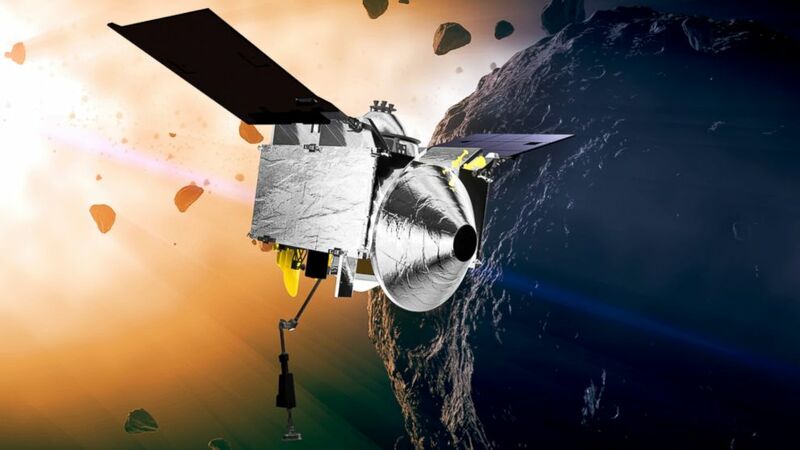 A number of proposals on how scientists may stop Bennu have been put forward since its discovery in 1999, but a study published last week suggested it may be impossible to stop the space rock. 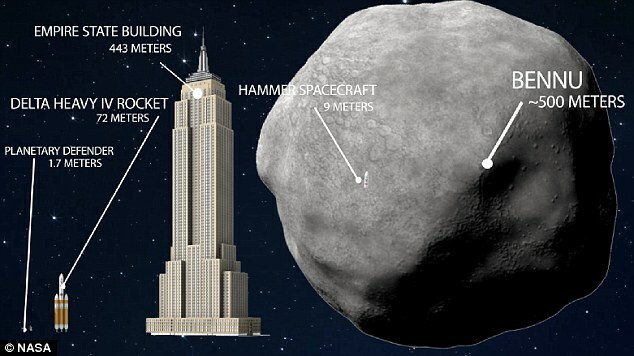 Scientists revealed that even the most advanced technology would prove 'inadequate' for deflecting the huge asteroid. While it could be possible to divert a near-Earth object (NEO) by slamming into it with a so-called impactor, experts say a nuclear explosion may be the best bet when time is running out. In a new paper, scientists from NASA and the National Nuclear Security Administration laid out a plan for the Hypervelocity Asteroid Mitigation Mission for Emergency Response (HAMMER). The 8.8-ton HAMMER spacecraft could be used to steer itself directly into a small asteroid, or blow the space rock up using a nuclear device, according to BuzzFeed. 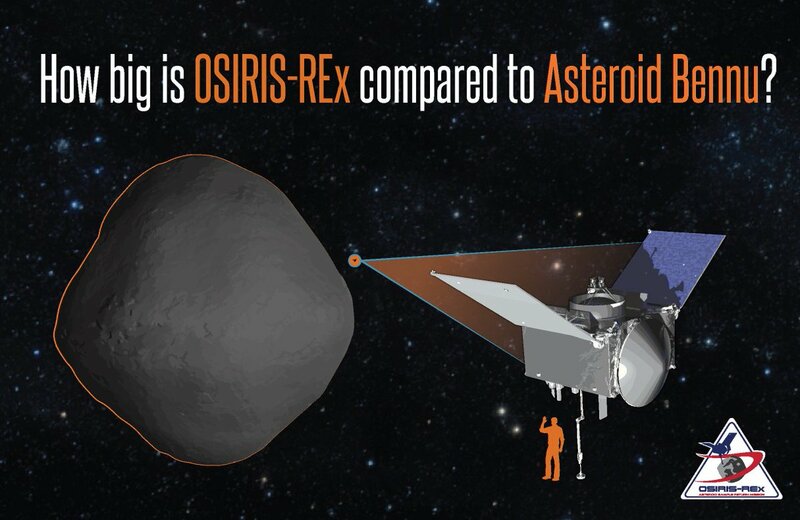 The team devised a proposal around a potential impact with the 1,600-foot-wide asteroid Bennu. 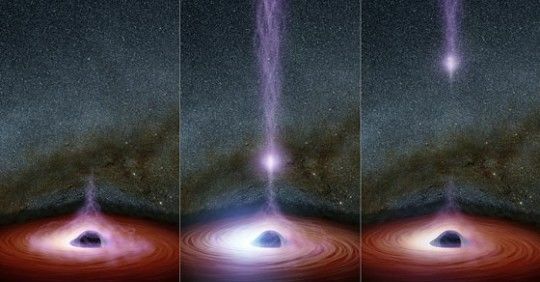 The two realistic responses considered are the use of a spacecraft functioning as either a kinetic impactor or a nuclear explosive carrier to deflect the approaching NEO,' the authors wrote in the study, published to the journal Acta Astronautica. 'Whenever practical, the kinetic impactor is the preferred approach, but various factors, such as large uncertainties or short available response time, reduce the kinetic impactor's suitability and, ultimately, eliminate its sufficiency,' the authors wrote. By driving multiple spacecraft into the asteroid's path, it could be possible to slow the object down and throw it off course to avoid a collision with Earth.